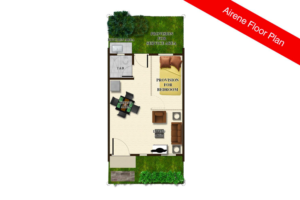 Arianne Model in Lumina Plaridel is a single-storey, cluster type of house and lot for sale in Plaridel, Bulacan. Arianne has a floor area of 26 square meters built on a minimum lot area of 36 square meter. Arianne in Lumina Homes Plaridel has provision for 2 bedrooms, 1 toilet and bath, living room, dining area, and kitchen area. Arianne is offered in Lumina Homes Plaridel community, Lumina Plaridel is located at Baranggay Culianin Plaridel, Bulacan. AIRENE model in Lumina Plaridel is a Bare finished. The above photo of the dressed up house is the same exterior turnover finishes and materials for Airene. Gate, Fences, Furnitures and Landscape are not included on the turnover. 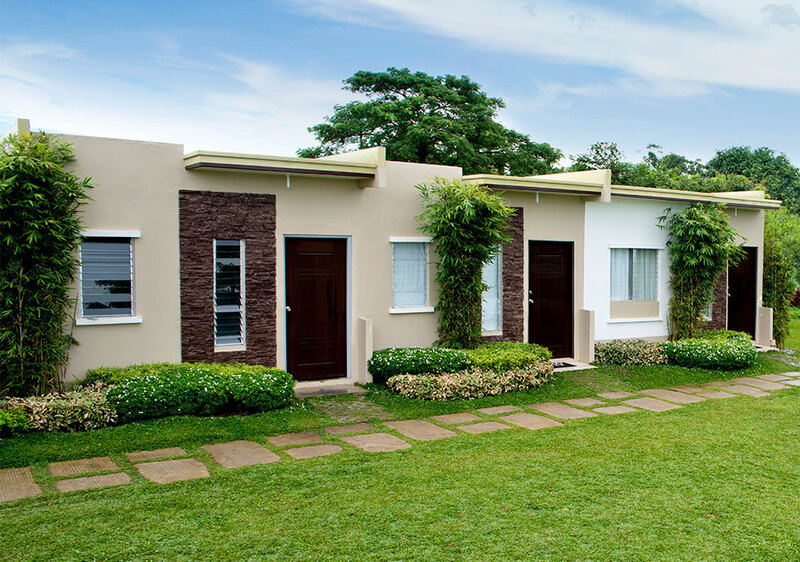 PHP P3,000 to P5,000 for Lumina Homes Plaridel Row-Houses and Townhouses. As low as 10% DP Payable up to 15 to 18 months at 0% interest, balance through Pag-ibig financing. Actual computation will be provided by Financing institution (Pag-ibig Fund). Interim rate as low as 4.5% while waiting for loan take out. TCP + 5% INT Divide in 3 years (36months). Buyers should Submit Complete and Correct Documents within 30 days from reservation date. All payments must be made on or before its due date without necessity of prior notice. Refer to payment schedule above. All unpaid installment due will be charged 4% penalty. 1st downpayment must be made within 30 days from reservation date. Non-payment shall result to forfeiture of resrvation fee. Failure to pay Downpayment due for 3 consecutive months will result to cancellation. Buyer responsible for water & electrical application. Price above subject to change without prior notice. Please ask for updated computation from our sales consultant. The price indicated above was last updated on March 2017. Price may vary on the available lot size and lot type. Standard Price direct from Developer. We do not add extra cost. Locally-Employed, OFW and Self-Employed are all welcome. ARMS - Abundance Realty Homes Sales, inc.
OFW are always welcome to buy. Representative are allowed to view the site and make reservation. iFrame need to be enabled. Bulacanhomes © 2009 - 2017. All Rights Reserved.